The most de-luxe and advanced cream within the Timexpert Rides range. This rich cream contains exclusive Pro-Collagestine-Fill Technology to boost natural collagen production deep within the skin. Nanoencapsulated Plant Stem Cells work in the epidermis to protect the skin’s stem cells (essential for delaying and repairing wrinkles). Deep lines and wrinkles are filled out from deep within the skin. Nanoencapsulated Plant Stem Cells work in the epidermis to protect the skin’s stem cells (essential for delaying and repairing wrinkles). 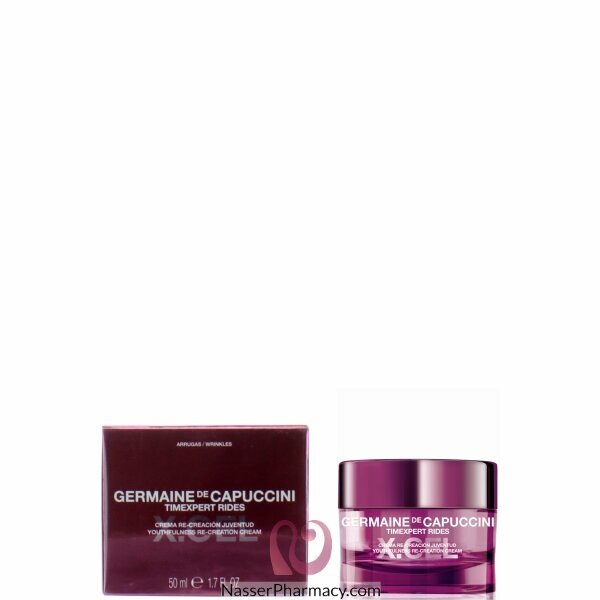 Exclusive Pro-Collagestine-Fill Technology stimulates natural collagen and elastin production in the dermis. Ceramide Complex preserves the skin’s natural hydration system.